Ethica highlighted how it trained and certified professionals in 64 countries from over 160 institutions, and how it manages to reduce per employee training cost by up to $3,000 per employee per year for corporates, and saves clients over 20,000 man hours in training and development. Ethica's spokesperson said: "The convenience, reliability, and efficiency of online training delivery are unsurpassed. But the online user is very picky. Getting the right user experience is paramount: a combination of pace, engagement and rigor define good delivery." 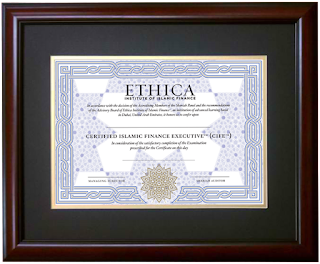 At Ethica Institute of Islamic Finance we believe that many of the world's problems could be solved by providing alternatives to interest-based banking. If governments, companies, and individuals could focus on something other than repaying mounting debts, the world would be a much better place. 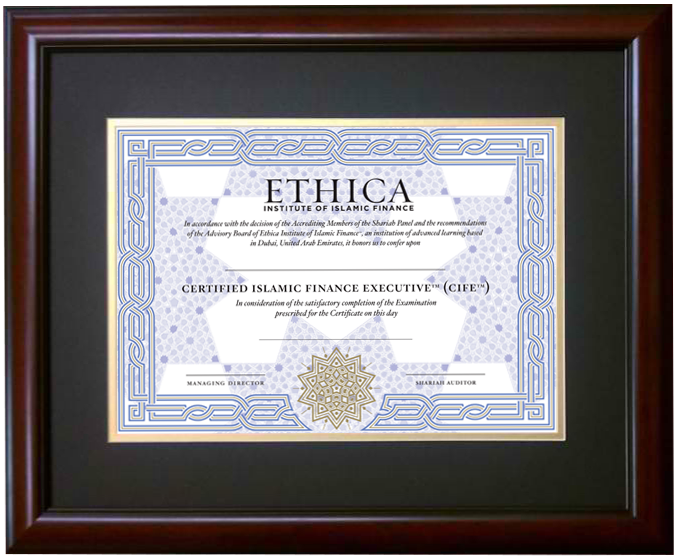 We also believe that the industry urgently needs to 1) comprehensively train the many people now entering Islamic finance in AAOIFI standards, the de facto standard in over 90% of the world's jurisdictions; 2) create Shariah-based solutions for a broader set of clients, including the poor, not just Sharia-compliant solutions for institutions and the wealthy; and 3) address the very real problem of social and environmental degradation at the hands of fractional debt reserve banking.